Aunt Millie’s Bakehouse has a full line of Bakehouse branded products, but we can always create custom formulas to match your specific needs. 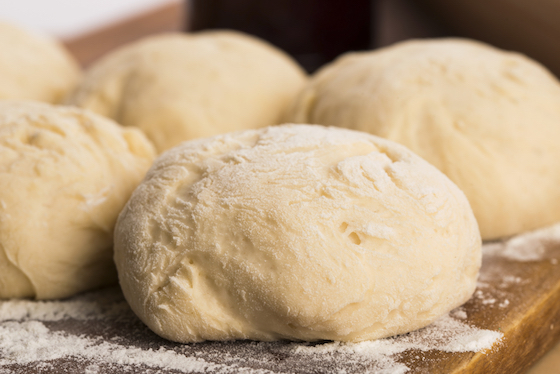 We also can deliver fresh-tasting in-house bakery products that will keep people coming back. Simply talk to your Aunt Millie’s Bakehouse representative to discover more about our custom formulas.